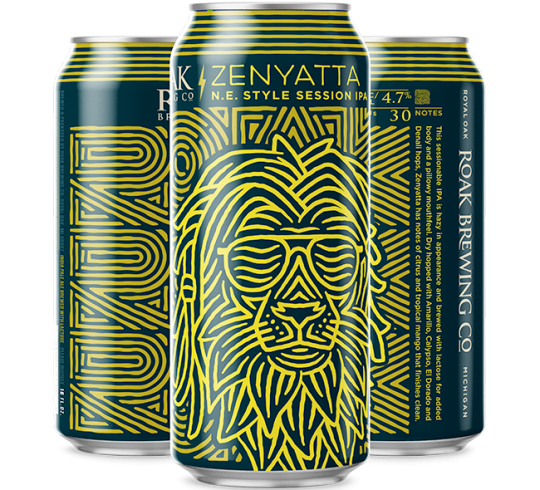 ZENYATTA – ROAK Brewing Co. 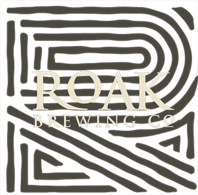 THIS SESSION IPA IS HAZY IN APPEARANCE AND BREWED WITH LACTOSE FOR ADDED BODY AND A PILLOWY MOUTHFEEL.  DRY HOPPED WITH AMARILLO, CALYPSO, EL DORADO, AND DENALI HOPS. ZENYATTA HAS NOTES OF CITRUS AND TROPICAL FRUIT THAT LEAD TO A CLEAN FINISH.